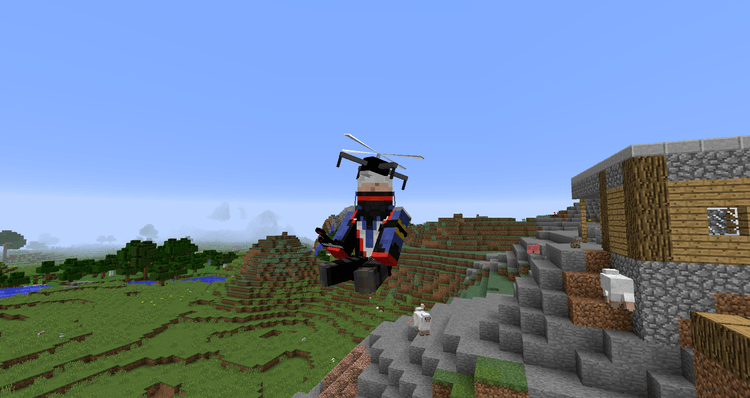 Custom Drones mod 1.12.2/1.11.2 is a great mod that made for players that want more types of companions in Minecraft, rather than just some simple pets or mobs. Custom Drones adds into the game the multi-functions Drone units that players can assemble into a reliable partner with great abilities. With Custom Drones, you can assemble your own drones depending on the amount of materials you have as well as levels of drones. It can have more or less special abilities, ranging from simple remote control, environmental scan to carrying creatures or even digging minerals! This mod not only introduces a unique idea but also perfects it to create an extremely smooth and enjoyable experience. 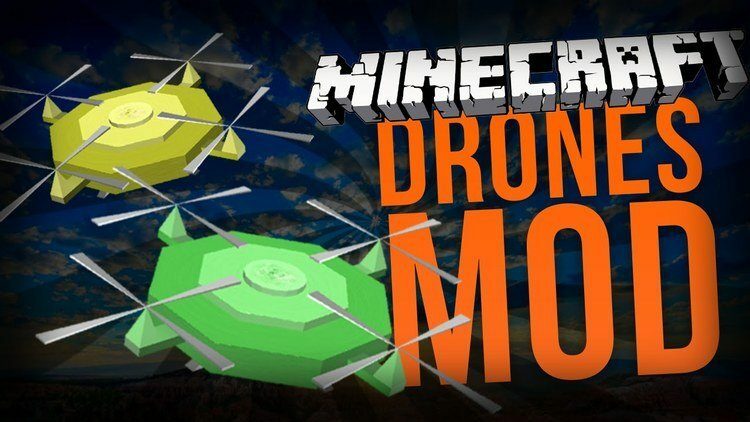 The drones can do wonderful things, so this will be a mod that you will feel delighted if you’re looking for something to add a little spice to the journey in Minecraft world. But as Custom Drones is programmed to be fully customizable, it can be quite difficult to understand all mechanisms of Custom Drones. But do not worry; once you get used to the mechanics, everything will be much easier! 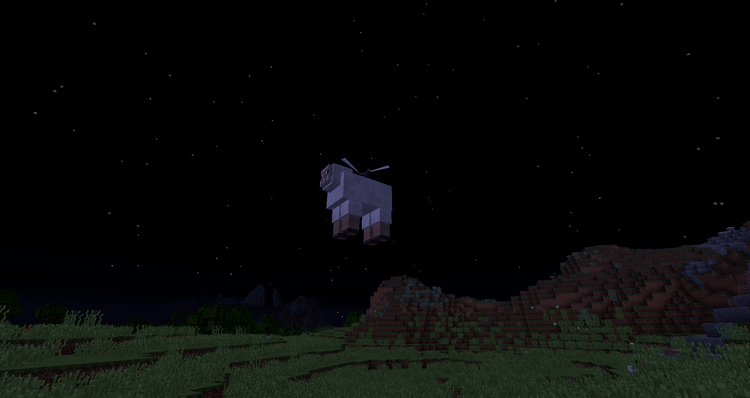 Tips: You can install this mod together with NotEnoughItems to get the Crafting Recipe for drones. 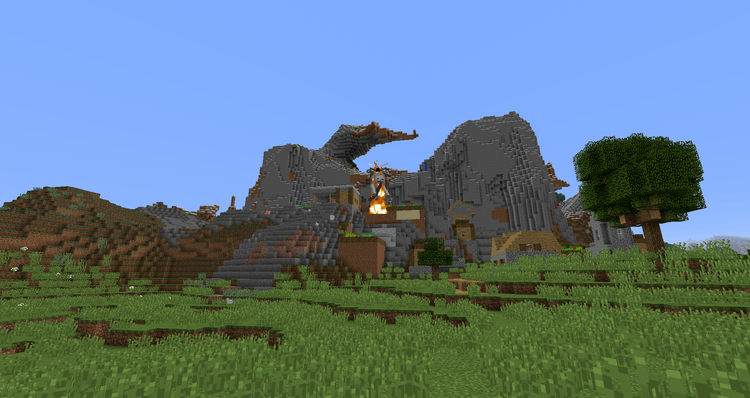 Download Forge Installer and your mod.